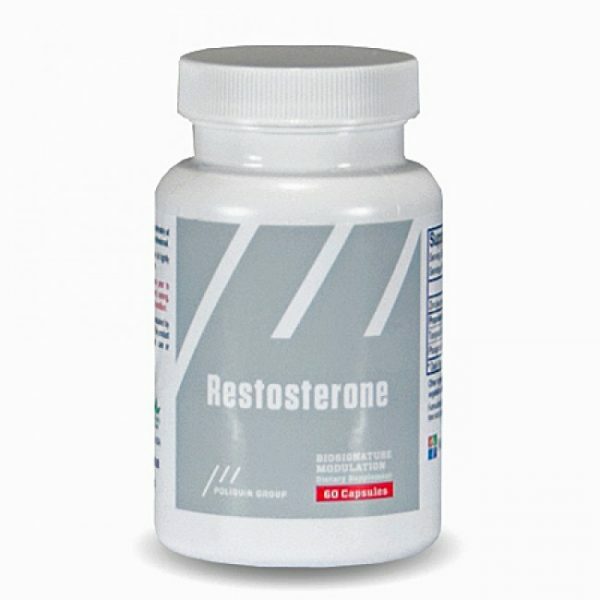 Restosterone features ingredients that help with balancing testosterone and cortisol levels in men and women, helping them to maintain a healthy body composition. This formula contains the Southeast Asian herb Tongkat Ali, reported in clinical studies to help improve male sexual health and vitality, and to improve testosterone/cortisol ratios in men and women. Restosterone also contains the essential nutrient zinc and phosphatidylserine, both important in testosterone production and utilization.